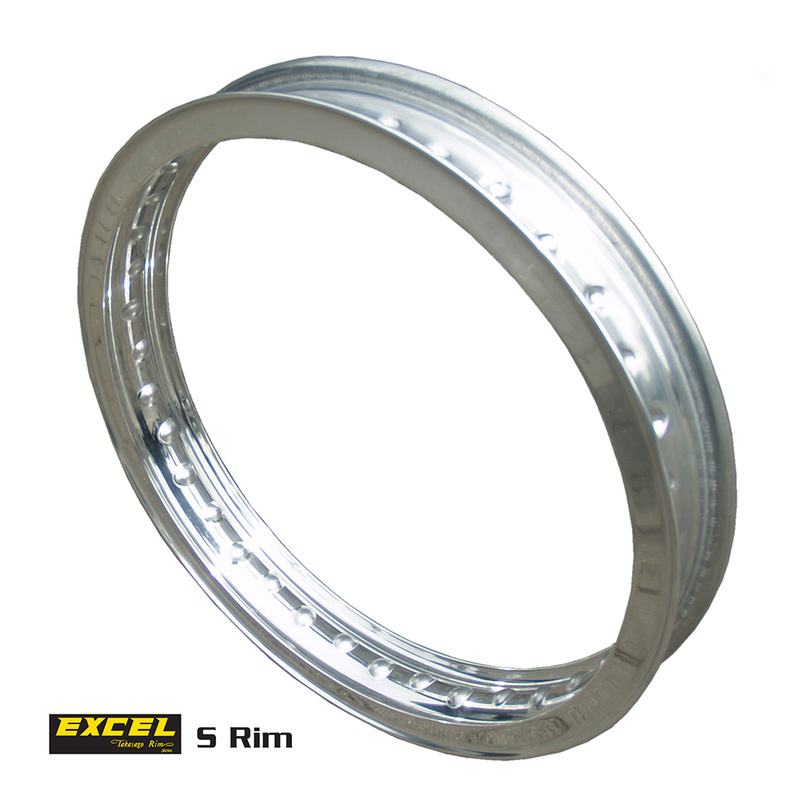 The Excel S Classic rim is know for its perfect roundness and stability. It’s mainly used on Japanese classic motorcycles. 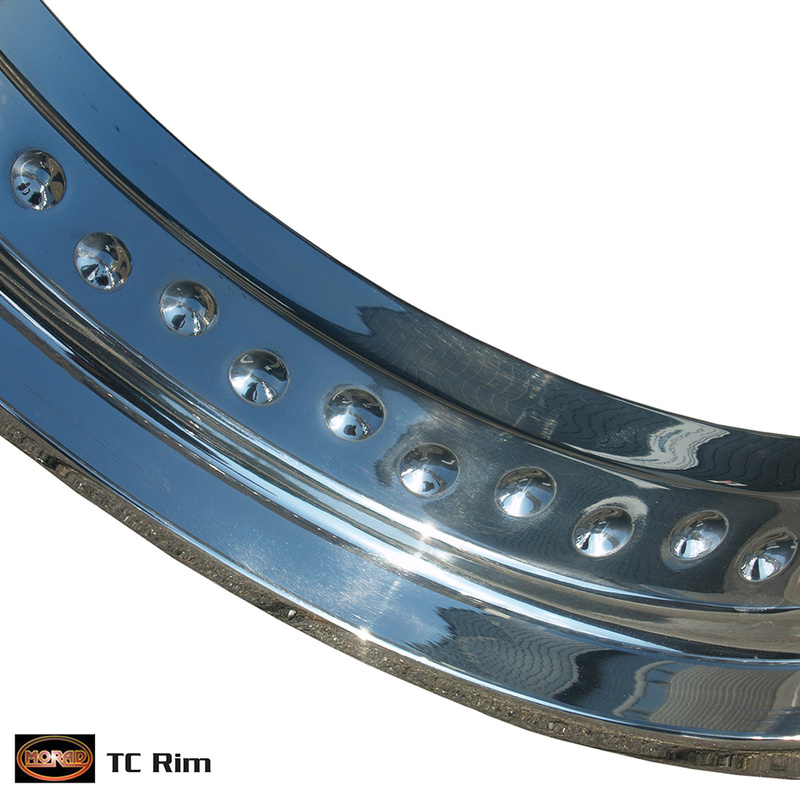 The Morad TC is the most hard-wearing of the profiles (non-valanced rim). 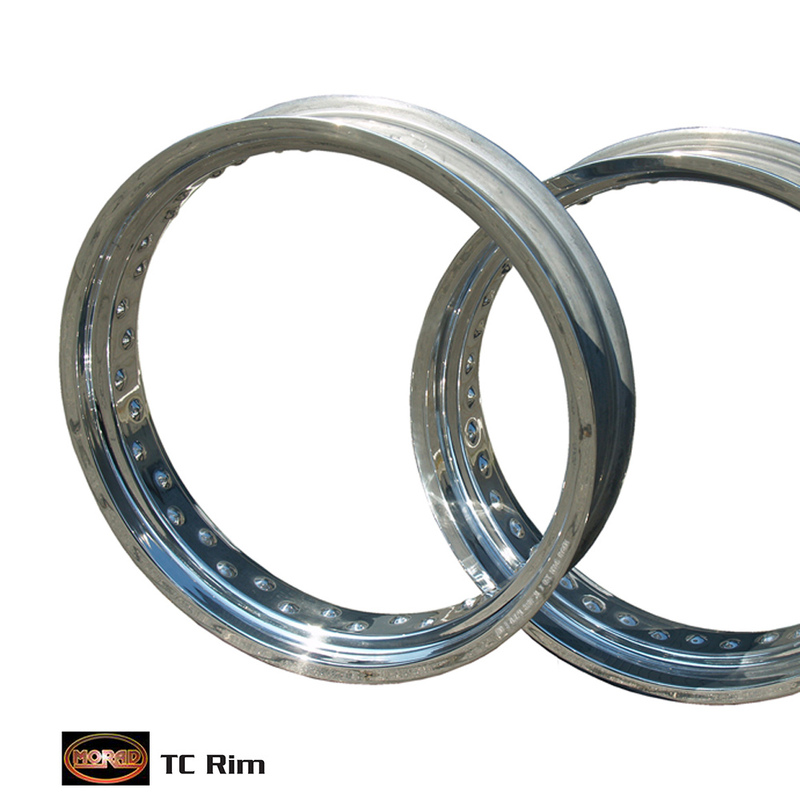 Available from 1.60 to 5.50 inches wide, with different amounts of spokes holes. 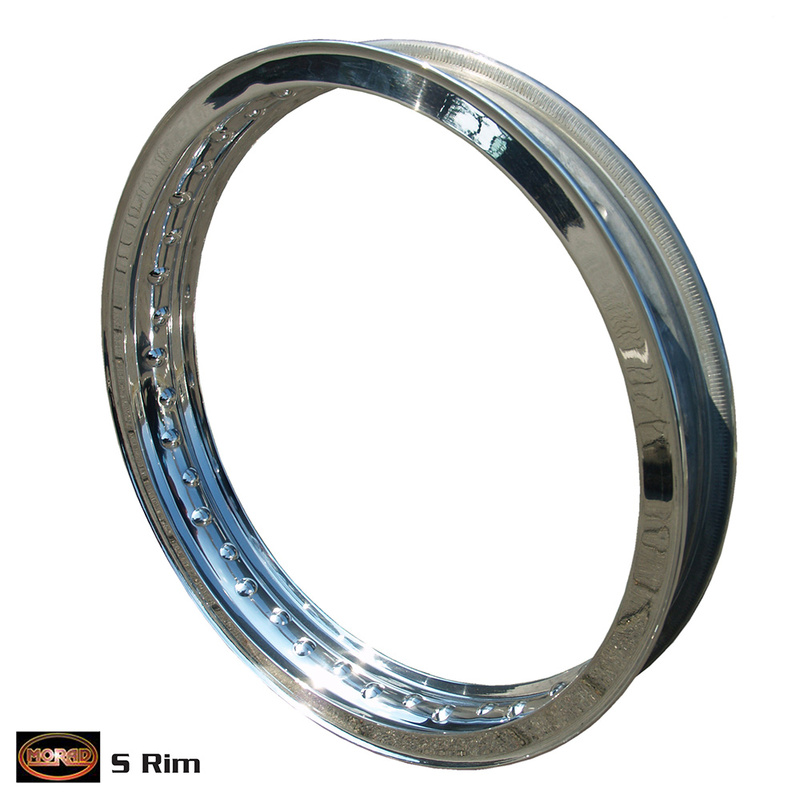 Used for smaller capacity motorcycles, old motocross bikes and bike with extra wide rims such as Harley-Davidson and choppers. 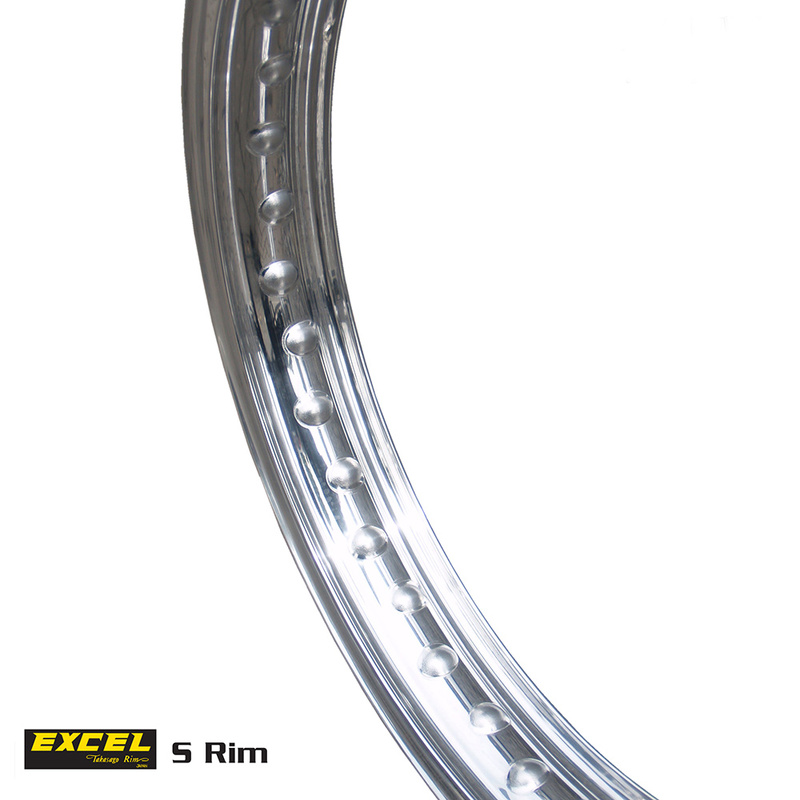 The profile of this ‘Super’ rim was used on classic bikes from the late 60’s and 70’s. 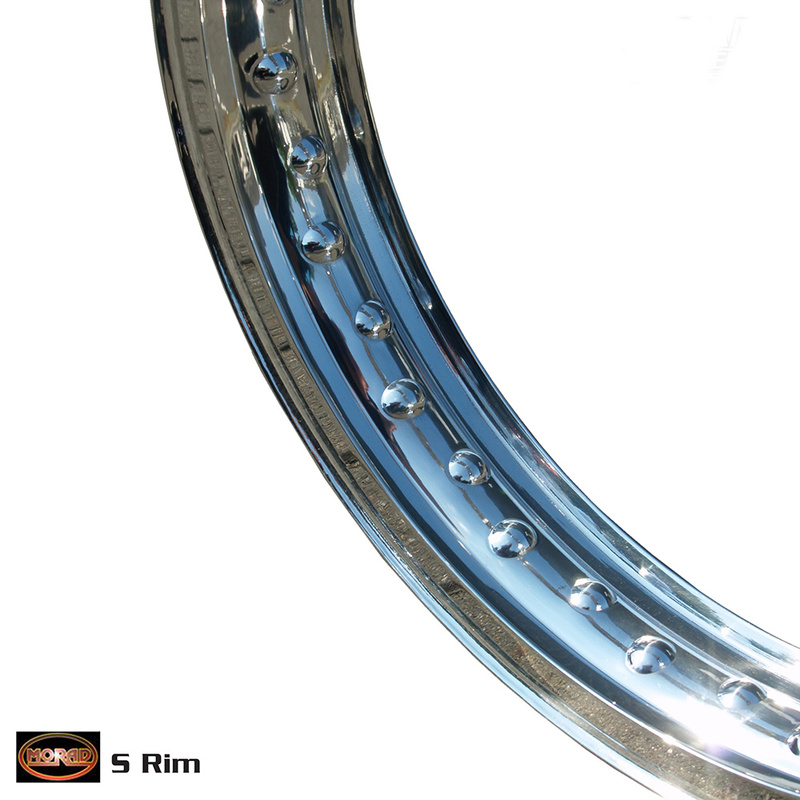 The rims is a valanced rim because of the shoulder running around the edge. Used mainly on classic bikes 60’s-70’s.